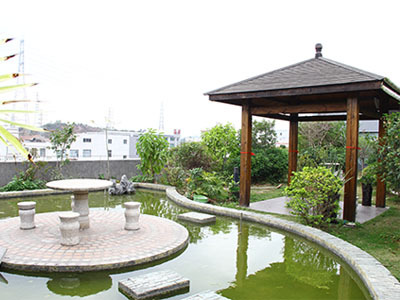 Dongguan JiaDi Environmental Packaging Technology Co., Ltd. is a modern professional packaging printing enterprise which owning research & development, CTP making, printing, post-processing, logistics. It is one of the most prominent and professional paper package box and paper display product manufactures in China. The company was established in 2000, covering an area of 15,000 square meters, with 280 employees, including more than 80 technicians. Before the name of the company was Hua Run Tong Packaging. 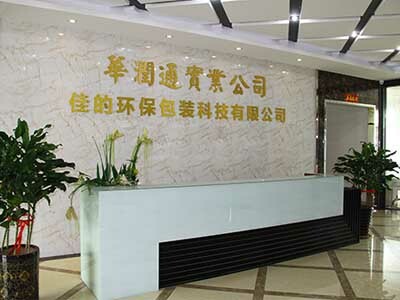 We changed the name to Dongguan JiaDi Environmental Packaging Technology Co., Ltd. in 2016. In the year of 2018, we set up a branch in the United States (JiaDi Packaging International Co., Ltd) for global business. The JiaDi Packaging International Co., Ltd headquarter is located in Beverly Hills in California in the U.S.. JiaDi`s factory in China is located in Tang Xia Dong Guan, with strategic location and very convenient sea, land and air transportation. Our products are sold to the United States, Australia, Germany, France, England, the Netherlands, Japan, Hong Kong, Mainland China and other international and domestic markets. 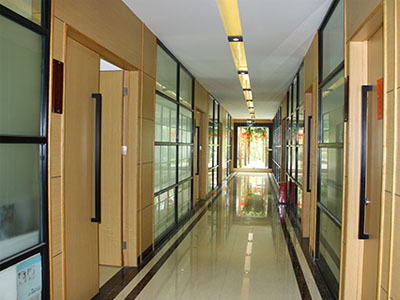 We gained the highest appreciation from our customers all over the world with our professional techniques in design, a group of High-quality technicians, the perfect management system of quality control, satisfactory after-sale services. Dongguan JiaDi Environmental Packaging Technology Co., Ltd. supply a full range of high-end printing solution and packaging products for Alcohol & Tobacco, FMCG, Cosmetics, Gifts, Food, Tea, Shopping bag, Medicinal, Health Care, Electronics, Toys, Stationery, Sticker, Lable, Travel Calender, Cardboard Displays, Store Displays, Advertising Displays and Cardboard Stands... After 18 years of technical innovation, JiaDi has became a famous high-end printing products supplier in the domestic and overseas. Jiadi Invested 10,000,000 RMB. 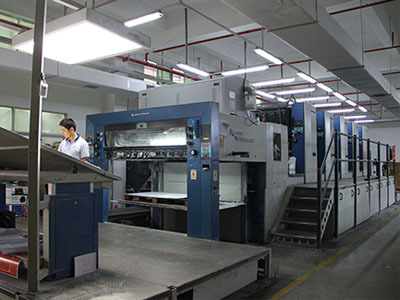 JiaDi own German KBA162a-5 ultra-large offset printing equipment, Japanese Mitsubishi 5-color offset printing equipment and Roland-4 equipment. 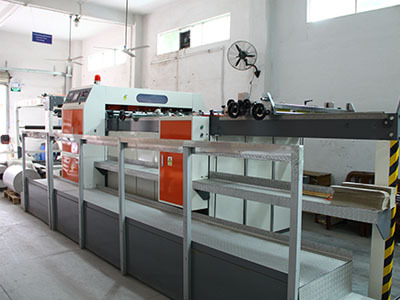 We also own six-color commercial rotary printing presses with cold stamping, film lamination, silk screen, embossing, impressing etc. post-press equipments. Printing category including Gold & Silver cardboard paper, Coated paper, laser paper, kraft paper, 3D Grating / PVC / PET / PP sheet and other special material. The auxiliary machinery includes fully automated varnishing machinery, automatic mounting production lines, fully automated punching machinery, fully automatic gluer production lines, cutting machines and others. We also have a range of advanced R&D and testing equipment. Having international advanced production equipment and professional and skillful workers, we're able to produce the most challenging and unique displays due to our rich experience. With the strict procedures in production and the highest standard in quality control, we can control every stage from manufacture to export and meet the diversified market demands. We follow the management philosophy of " people-orient, quality live, creative, development, credit management " to improve ourselves. In the future, we will never stop, due to the responsibility of the customer instead by forward momentum. We will continue to try our best to provide the high-quality products to the market, and we are very delight to cooperate with like-minded people from all over the world and to be success.